We are looking for a VR GP wishing to work a minimum 30 hours per week, with more hours available. Supported by a long-standing experiences team including reception and nursing staff.  The practice is located in Montrose, a suburb of Hobart. Only 15 minutes drive to the CBD, a few minutes to MONA. Hobart is home to award winning restaurants, whiskey and gin distilleries and wineries. Great schools, University of Tasmania, historic sites. The practice is open from 8:30am to 5:00pm, Monday to Friday, with no after hours or on call. On site parking, 2 consulting rooms and a treatment room. Net earnings after expenses, in excess of $400,000/yr for 30 hours per week.